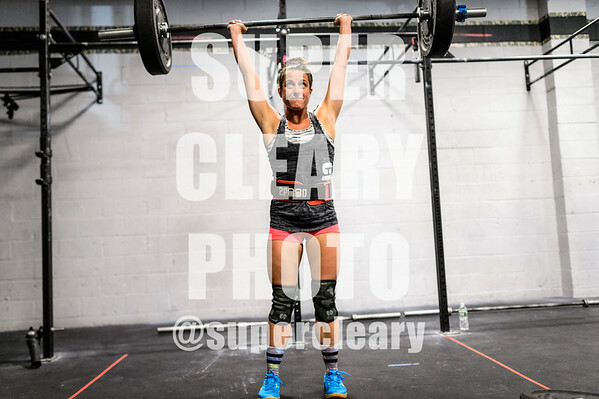 Get 50% off your event photos with code "super50" through next Sunday All images below are low-resolution raw proofs only. Upon ordering, images will be professionally processed and retouched. That includes crops, brightness, contrast, color, and white balance. What does that really mean? Take a look at this gallery of processed images @ http://smu.gs/13SDlHH for examples of finished images. If you order a digital download (click downloads after you click buy) you will receive the proof instantaneously and then you will receive an email from the staff within 72 hours including the retouched digital downloads. 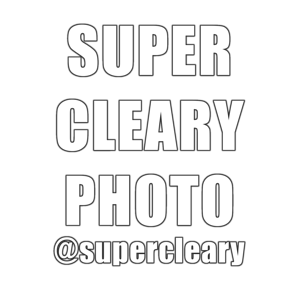 Any questions on how this works, please email at shaun@superclearyphoto.com.